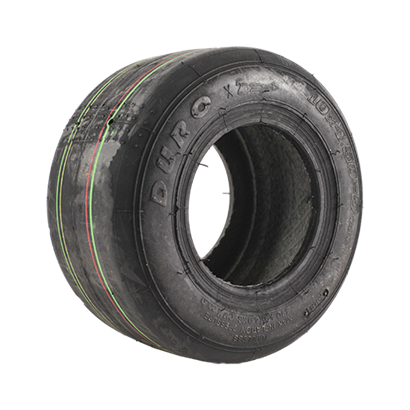 Our standard Duro tyre, with extra sidewall height giving increased ground clearance for bridges and curbs, with an excellent profile for wet weather handling. 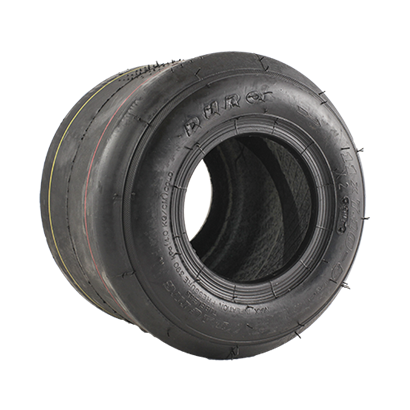 The Highline tyre is fitted as standard to all new BIZ Karts. 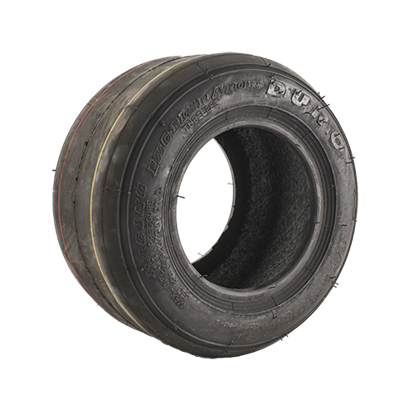 The lowline tyre offers the same compound as the 242B Highline tyre, but with a smaller overall diameter. 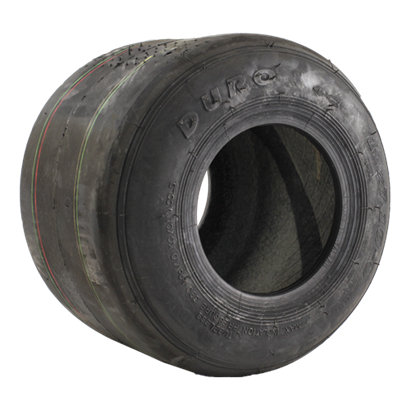 This tyre is used widely across the karting industry.